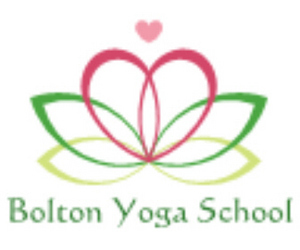 Welcome to Bolton Yoga School. We currently run classes in Horwich Astley bridge & Farnworth. Check out the schedule below for details. Alternatively, online booking is available via the button below.